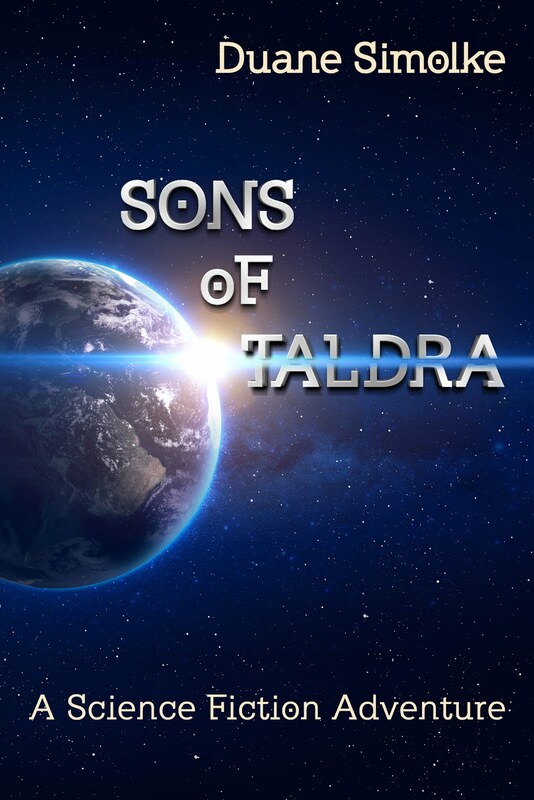 Duane Simolke on Sons of Taldra ~ Interview Local Giveaway. The giveaway happened November 1, 2016, but find many more via the side column on that same page. Congrats to H.B.! Keywords: gay books, LGBT books, queer books, gay writing, gay authors, science fiction and fantasy, diversity. Find reviews, lists, giveaways, short stories, poetry, blog tours, author highlights, free-read information, and much more at A. O. Chika Book Blog! I’m a book blogger/reviewer, beta reader, a lover of all things LGBTQIA and a self-taught digital designer (Thanks to Youtube and a crap load of online tutorials). I also review books on Gay Book Reviews as well as on Goodreads, NetGallery and sometimes Amazon. When I’m not reading a book or blogging about it, I put on my corporate face (Not really) I work as the social media and marketing manager of a food delivery across two countries in East Africa. I love cats even though I have none and I’m deathly afraid of dogs and chickens (I’m not kidding about the chicken bit, they scare me). I’m always accepting Guest posts from authors, I’m also open to doing interviews just fill the contact me form and I’ll get back to you within 24hrs. I’m also open to Guest Reviewers/ Bloggers. Book Blitz: Sons of Taldra. Guest – Duane Simolke – Sons of Taldra Book Blitz, hosted by M/M romance Andrew Grey Books. Featured Site: Prism Book Alliance: "promoting and celebrating diversity through literature." •Prism Recommended Reads Awards – A monthly look at the best of the best reviewed in the previous month. Posted the first Sunday of each month and accompanied by a giveaway." I've visited many times and have noticed that they constantly add new content.